CISI has taken the inspection field to the ultimate level. Alone with all other inspection services, CISI offers Transit Inspection for all types of transportation vehicles. Current contracts consist of domestic and foreign transit inspection. By performing these quality control functions, CISI guarantees our customer / client that they will receive the most cost effective way to get a great, quality product. Quality service is our business and our contribution to the success of your organization. 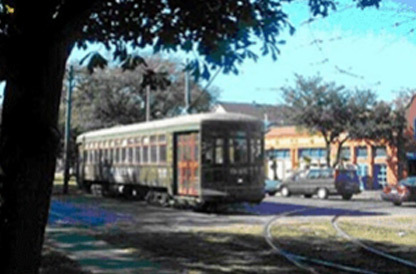 CISI most recent accomplishment in transit inspection is to supply QA/QC Site Inspectors for new constructed streetcars for the City of New Orleans, Louisiana. The manufacturing and assembling of these Historic Streetcars are being performed at approximately seven different locations.